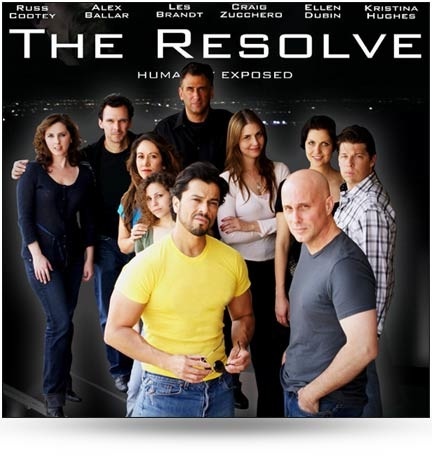 The Resolve is a psychological thriller/drama internet series helmed by director and lead actor, Russ Cootey (Twelve City Blocks, CSI). The premise centers around Mike Patterson (Russ Cootey), a beleaguered man, gripped by O.C.D. issues with humanity, unleashed by fiery clashes on others. He explains to his therapist Sean Miller (Alex Ballar – War Wolves) how he has found a way to deal with his compulsion, which is to kill those who he believes are responsible for the misalignment in humanity. Also starring is Ellen Dubin (Napoleon Dynamite, The Collector, Lexx, Highlander), Kristina Hughes (Old School, Green River, Boston Legal), Anthony Ray Parker (The Matrix, Xena, The Marine), Holt Boggs (The Prodigy, Jericho), Les Brandt (Desperate Housewives,Another World, CSI Miami), Eileen Grubba (Ghost Stories, The Young and The Restless, Nip/Tuck), Craig Zucchero (Law and Order SVU, The Sopranos), Alicia Lara (Irene in Time, The Track), Savannah Rae Linz (Arizona Summer, Firehouse Dog), Sabina Akhmedova (Klub, Taxi Man), Siri Baruc (Unholy, Glass Trap, War Wolves, The Foursome), Erik Passoja (CSI Miami, Nip/Tuck, My Demon), Anne Beyer (The Last Laugh), Jake Thornton (The Bill, Heat Wave), Wolfgang Weber (Into The Darkness, Nip/Tuck, CSI Miami), and Kyle Hester (Kill Quincy Wright, Andersonville). Thank you for mentioning my name and providing my link of my coverage on The Resolve. 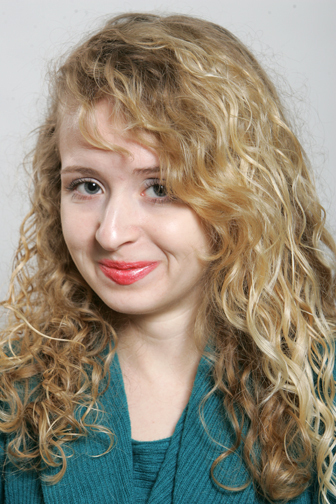 Actors Reporter you ROCK my world.